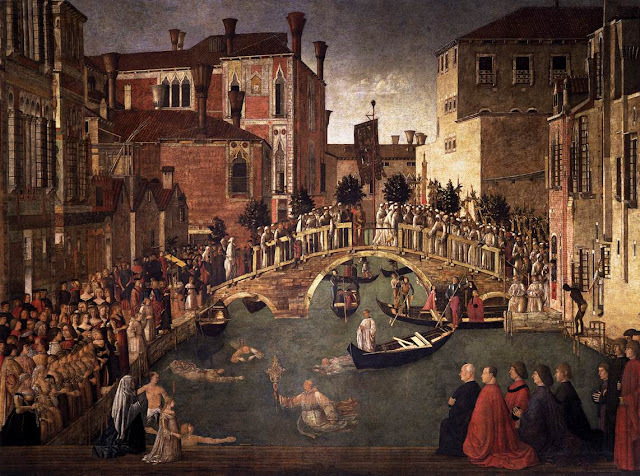 Infinite Art Tournament: The Infinite Art Tournament Left Bracket Second-Round Elimination: Bazille v. Gentile Bellini! Ooo, toughie. Bazille by a petal. I like Bazille better, but it was hard to vote against the synchronized swimming popes. 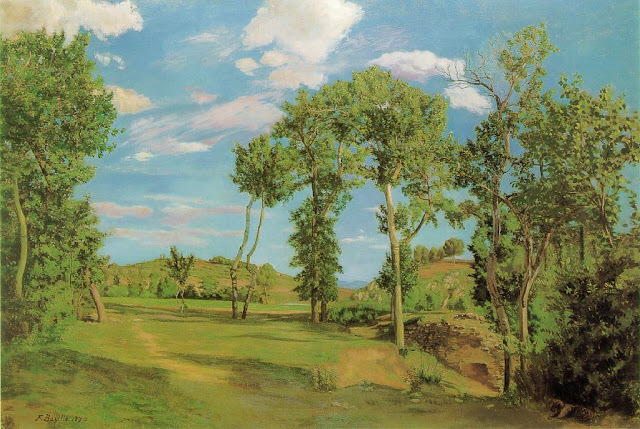 I've never been a huge fan of Bazille (although I enjoy the tree one), and I like Bellini's scenery, even if it is a bit wooden in comparison to Bazille. I am voting for Bellini. 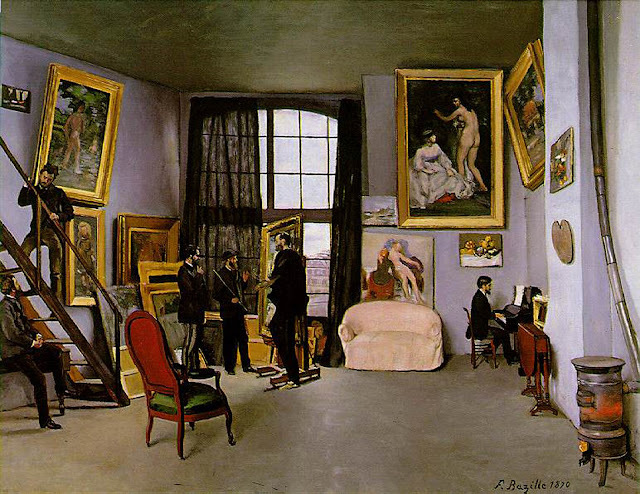 Also, Michael, I think you'll find that (once again) Bazille was defeated by Beckmann, not Basquiat! Wow, I love how complicated and incestuous things are getting. I can only imagine what Round 4 elimination will look like! I choose Gentile Bellini, who I seem to like a bit more each round. 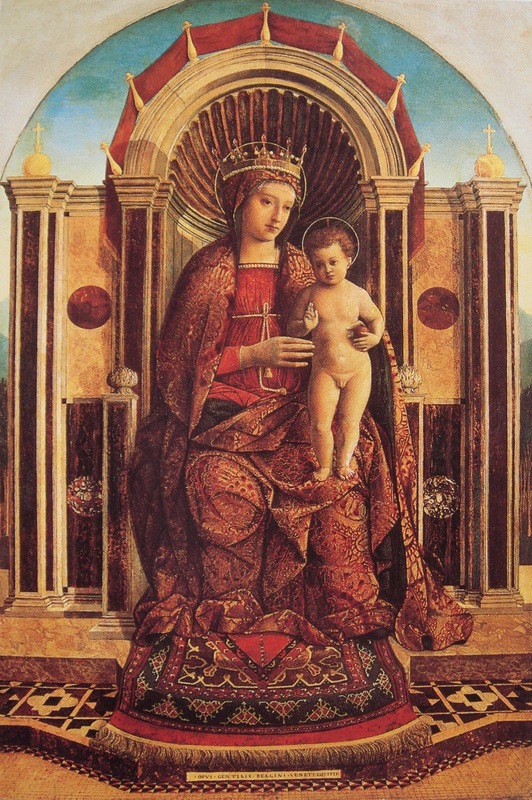 Gentile Bellini. I like the Big Pictures, even if they are "stiff". Bazille, because I like the picture of the pictures of pictures. Venetian canal takes art salon by a chimneypot. Bazille by a black curtain. 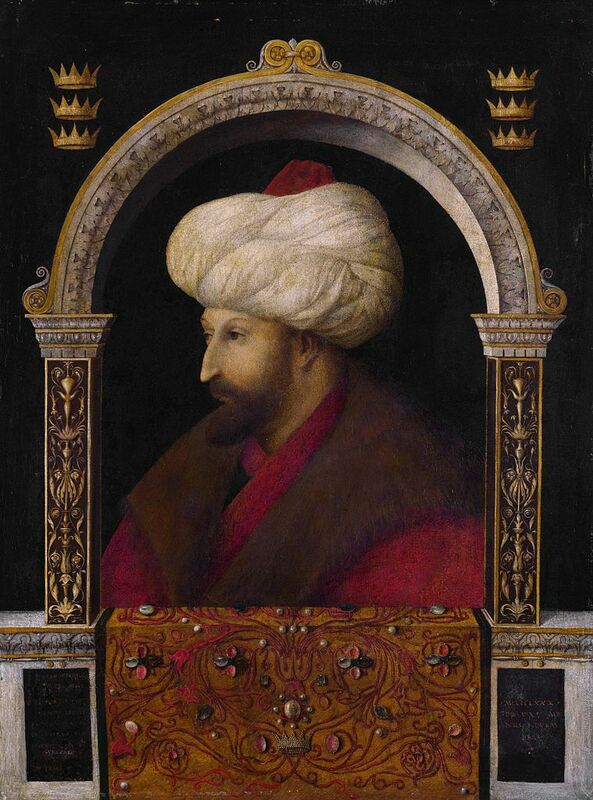 Over the emails, a vote for Bellini. Whereas for me, I am indefinably moved (it's art!) by the first Bazille, and wish to break the plane of canvas and frolic in the sunlit landscape of the last. A Bazillion votes! Or vote, rather. 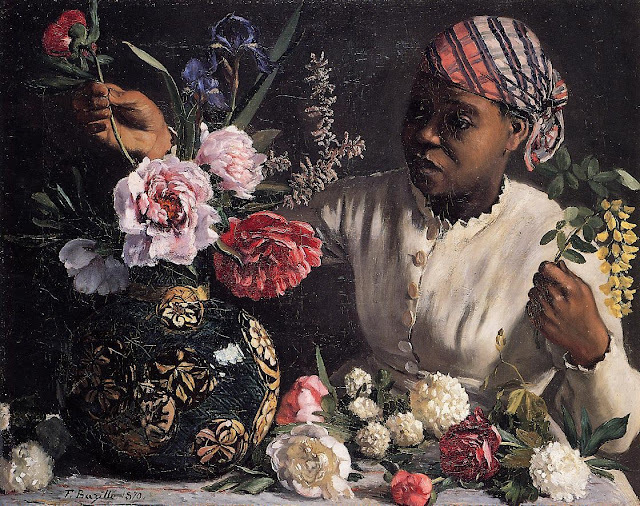 Easy one for me as Bazille is one of my very favourite artists. When you think he was only 28 when he was killed, the maturity of his painting is astounding. 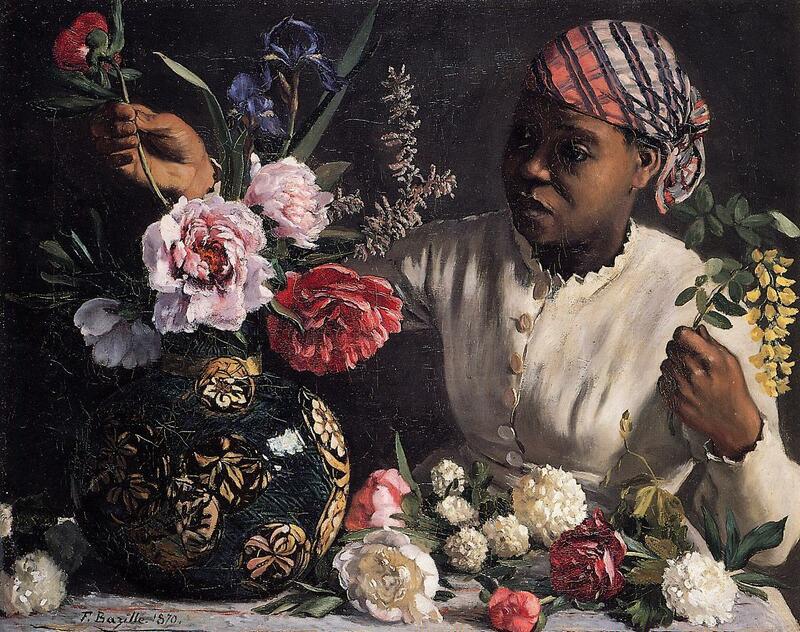 As Monet said, "Had Bazille lived we would all have starved." It's Bazille by a brushstroke, 6-5.